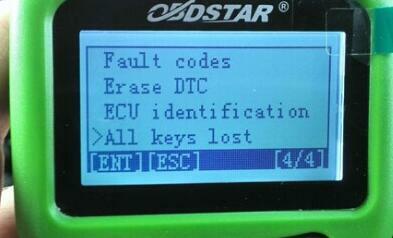 Is it possible to use a Ford VCM II unit for Suzuki diagnosis with SDT 2? – install IDS software in clean VM Windows 7 32 bit. For owners of Ford VCM II (dual-board), an instruction (more specifically a review) for installing and configuring the Ford VCM II to work with the Suzuki SDT-2 program. The site of the program is posted (sold) version 2.8.0.46, on the network (thanks to the distributor) 2.9.0.47 (from 1.10.2015). For those already using the Ford VCM II with the Ford IDS program. Regards … (Thanks to vagvag for the information). Copy and save in a convenient place for you or media, the file is the installer of the VCM II manager running Ford IDS. The program is installed, turn off VCM II. 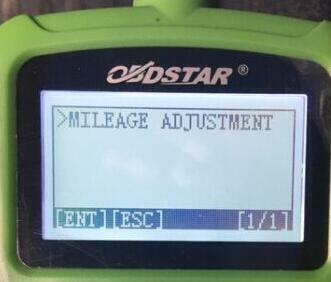 We launch the file of the installer of the FORD VCM manager running Ford IDS. We follow the path: “C: \ Program Files \ VTX-VCI”. We see two folders of VCI Software (6516-Suzuki) and VCI Software (Ford-VCM-II). 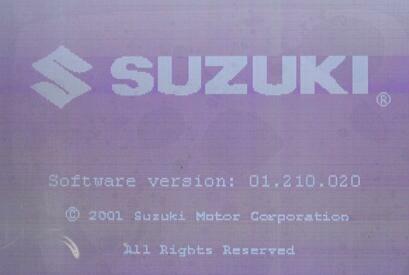 We copy the contents of the VCI Software folder (Ford-VCM-II) and paste it into the VCI Software folder (6516-Suzuki). Reboot. We plug the power of 12 volts through the diagnostic tool, the VCM II is plugged, we connect the VCM II via USB to the laptop. There will be, as usual, installation of drivers. Launch the VCM II Manager. 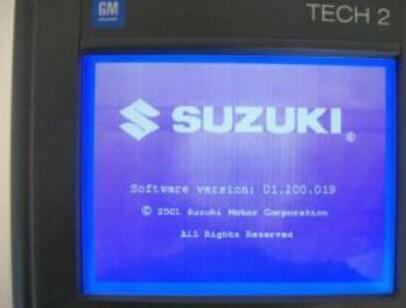 The Start button \ All Programs \ Bosch \ VCI Software (6516-Suzuki) \ VCM Manager (6516-Suzuki). Click Connect. A green quote appears in the VCM image. Click on Show Details. Look, in the lines of the PC S / W Version and VCM II S / W Version, the numbers match. At the top of the picture VCM Manager inscription VCM II Manager (Ford-VCM-II). It should be so. We close VCM Manager. We launch Suzuki SDT-2. We rejoice. When working with the program. Connected the scanner to the car, waited for “peak”, connected via USB to the laptop and run Suzuki SDT-2. 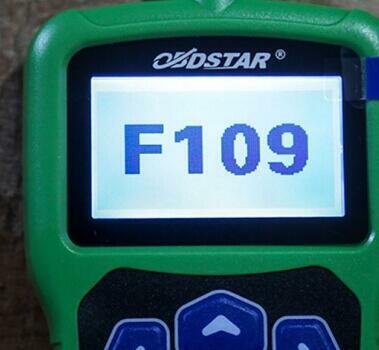 If necessary, we switch to the required language via the System Configuration (Russian is present). I have an eng OS and the program was installed with a sample of English. We are working. The program is simple, I think the questions should not arise. For sake of security, you’re advised to have a machine for Suzuki only.